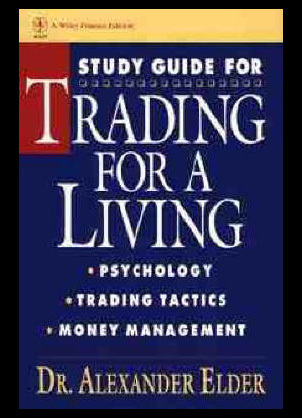 Trading for a living: Psychology, trading tactics and money management from Alexander Elder has finally arrived. This successful publication aims to help you master all of those areas where many people lack in experience and confidence. 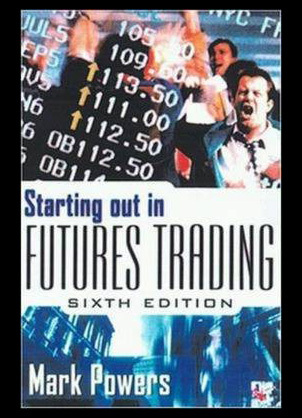 Starting out in futures trading the 6th edition from Mark Powers is one of the most critically acclaimed books of the year. This book acts as the number one reference books for traders everywhere and provides an endless resources of all aspects of the trading world and stock market. 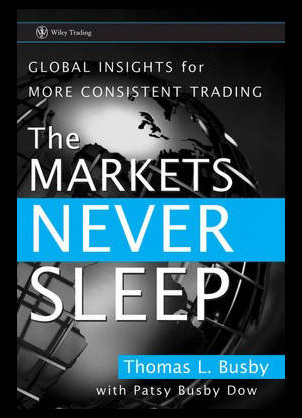 The markets never sleep: Global insights for more consistent trading from Wiley trading and authors Thomas L Busby and Patsy Busby Dow. This highly praised book details how the stock market never sleeps and provides an easy to understand approach to discipline and money management. 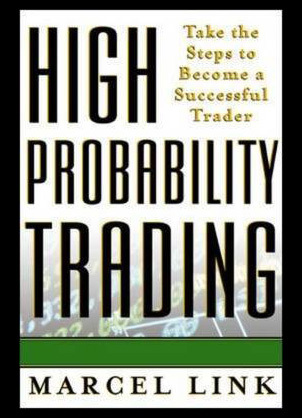 High probability trading: Take the steps to become a successful trader illustrated edition from Marcel Link is a refreshing new book from one of the industries most respected authorities. The book aims to provide you with a complete and comprehensive understanding of the probability that is used to become successful within the stock markets and trading worlds. 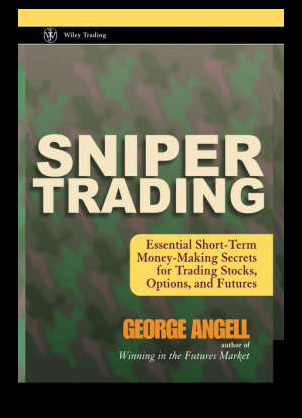 Sniper trading: Essential short-term money making secrets for trading stocks, options and futures from Wiley trading and author George Angell. The book discusses the all important issues and provides key lessons and key investment strategies for trading the stocks, options and futures markets. 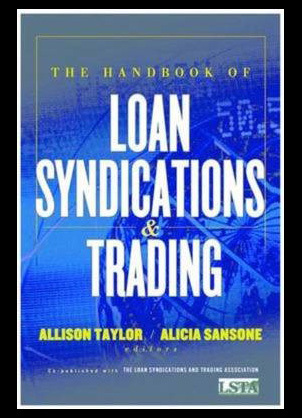 The handbook of loan syndications and trading illustrated edition from the Loan syndications and trading association and written by Alison Taylor and Alicia Sansone. This is the first and most revolutionary guide to understanding and capitalizing on the syndicates within the stock and trading markets.